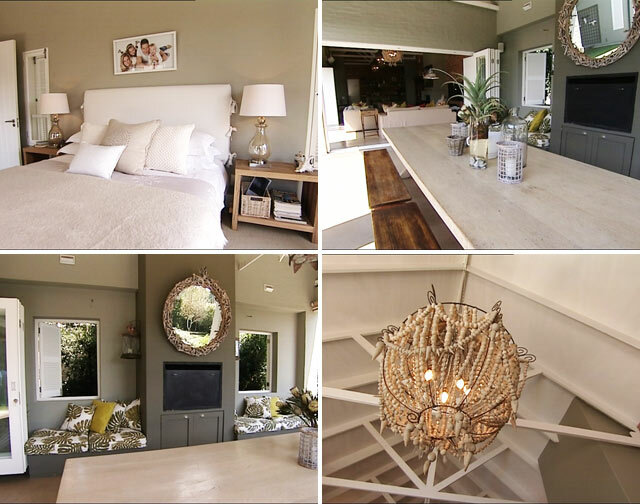 This week we join Interior Designer Carla Fondaumiere in the home she designed and built. 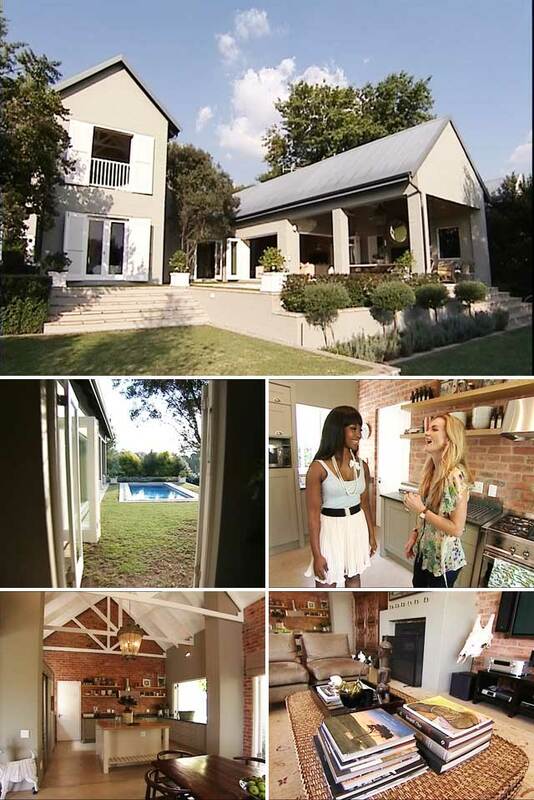 She walks Lorna through the process of transforming this plot of land in Joburg suburbia into their family haven. Not only is her home full of art, character and personality - which makes this home an absolute pleasure to peruse - but Carla shares some valuable design advice that will help us all create a home that has as much heart and soul as hers does.